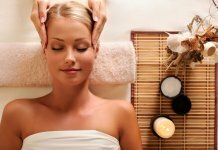 Most of the people know that cleansing is important for our skin but many of us not known that Toning is equally important for our skin. When it comes to oily skin, toning becomes essential for skin. Toning has many benefits for skin, it clots the excess oil from the skin and control sebum secretion and gives you clean-acne free face. So now question arises that how can you make Toners in home??. You haven’t go anywhere, you can find and make homemade toners from ingredients found in your kitchen. Cleansing, toning, and moisturising make your skin beautiful. 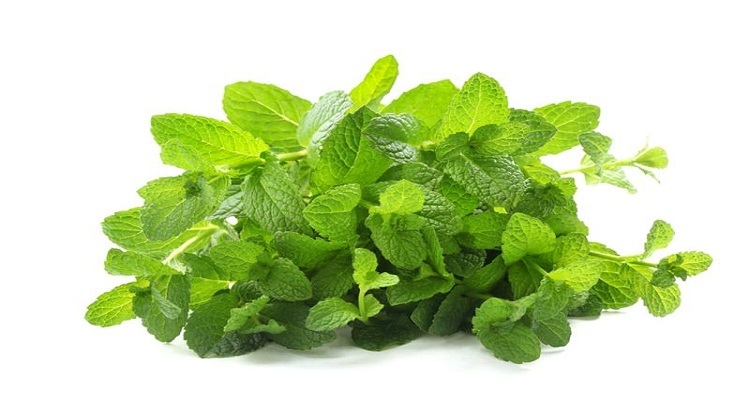 Mint is a refreshing herb, it contains antibacterial properties which make it a Toner and astringent, it acts as a cooling agent that helps to reduce open pore problems which are mainly associated with those having oily skin. Crush mint leaves and mix it with hot water. Take a cotton pad, dipped a cotton pad in the solution and then rub it on your face. It will cleanse and tightens your open pores, you will get an oil free skin tone. 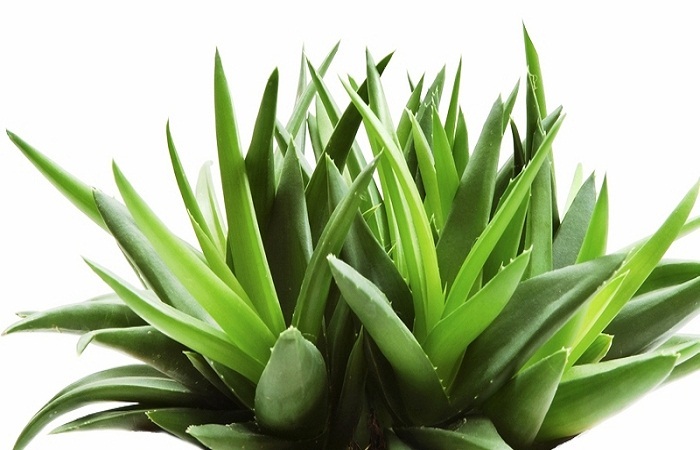 Aloe vera contains vitamins, minerals, amino acids and antioxidant. Aloe Vera not only works as a natural toner but heals sunburns and removes rashes on the skin too. Squeeze out pure Aloe Vera juice and apply on the face. 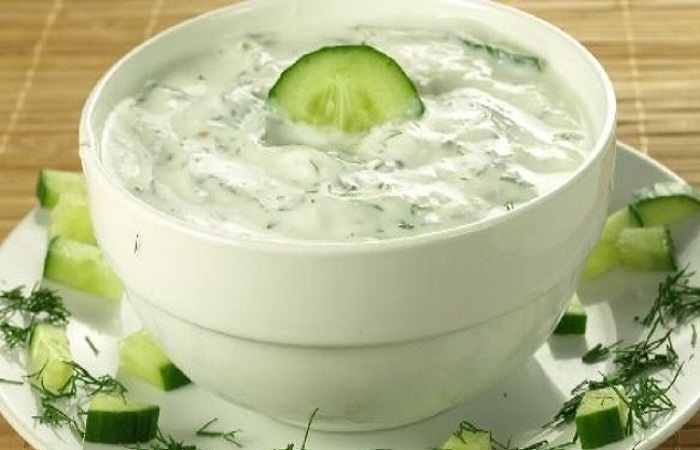 Cucumber has cooling properties and helps to cleanse skin pores of excess sebum and dirt. Take a fresh cucumber and grate it. Now Add curd into it. Prepare a thick paste of it and apply this paste on your face and leave it for 5-10 minutes. 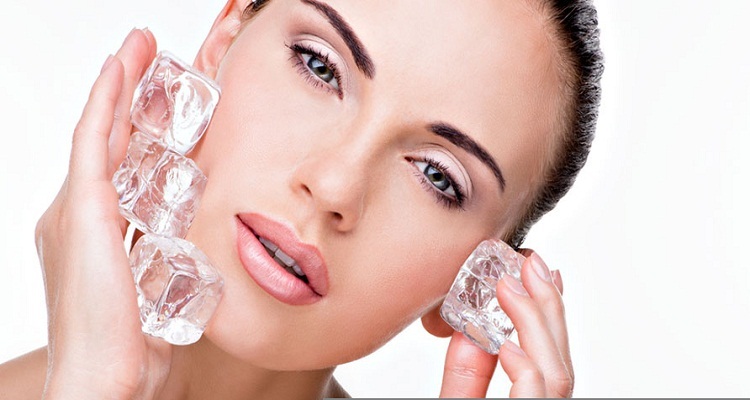 This is one of the simplest toners which is easily available in your Home that is ice cold water or ice cubes. It is a great natural face toner for your skin. Take 2-3 ice cubes and rub it on the face after cleansing. It will reduce and coolant your open pores and control the sebum secretion. Pure rose water does wonders to the skin, making it oil-free, soft and radiant.Rose water gives the right amount of nourishment and sebum control that oily skin badly needs. 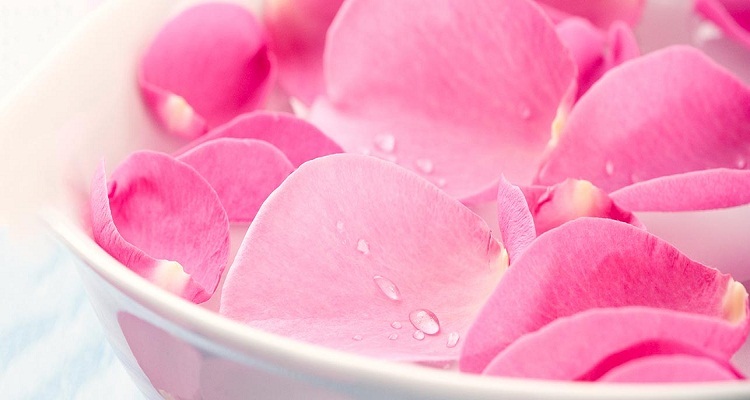 Rub rose water on your face with the help of cotton. This will hydrate your skin and not clog the pores and sebum control that an oily skin needs, besides it can help in reducing acne. It is one of the best homemade toners, easily available at home and in markets. 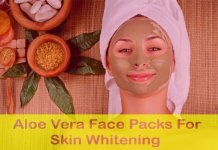 It has many beauty benefits, such as lightening dark spots on your skin, evening out skin tone, treating oily complexion. Squeeze out its juice and rub it on your face. Leave it for 5 minutes and wash your face with fresh water. Tomatoes are great for the skin, as they have cooling and astringent properties. 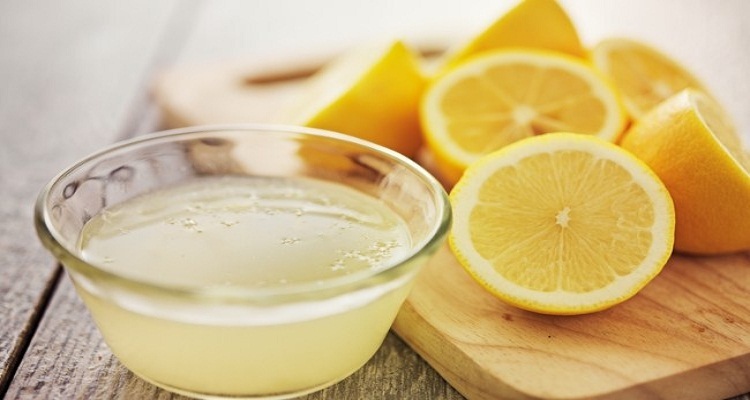 It contains vitamin c and many antioxidants which can eliminate acne and brighten dull skin. It helps to get rid of excessive oil, Whereas Honey is a natural moisturizer with anti-bacterial properties, it’s mainly prevented from acne. Take a Tomato and squeeze out its juice. Add honey into it and apply this mixture on your face. 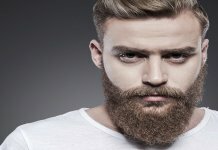 let it dry for 10 – 15 minutes and then wash your face with water. These homemade toners definitely work wonder for oily skin and also help prevent acne. 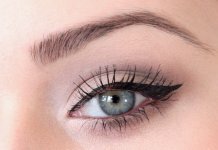 So, start toning your face regularly with these simple and easy homemade toners. Previous article7 Shocking & Lesser Known Facts About Yami Gautam. Don’t Miss It!